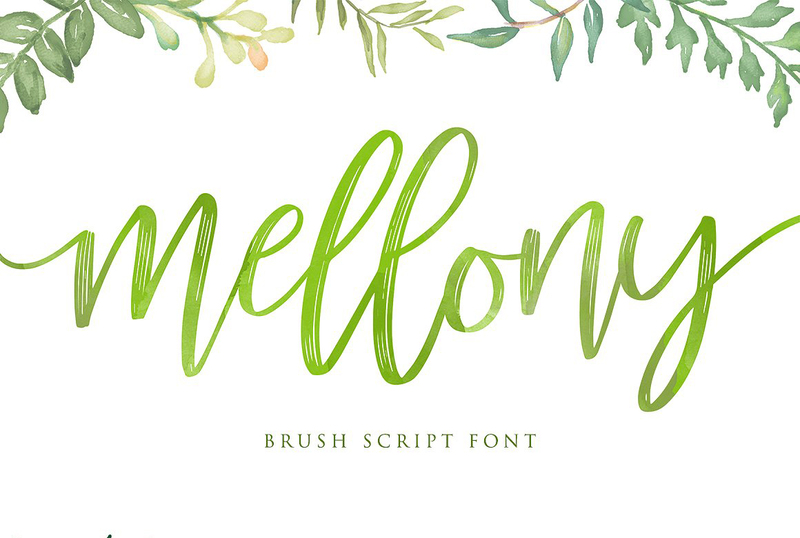 Mellony brush script an elegant brush lettering style font free download. 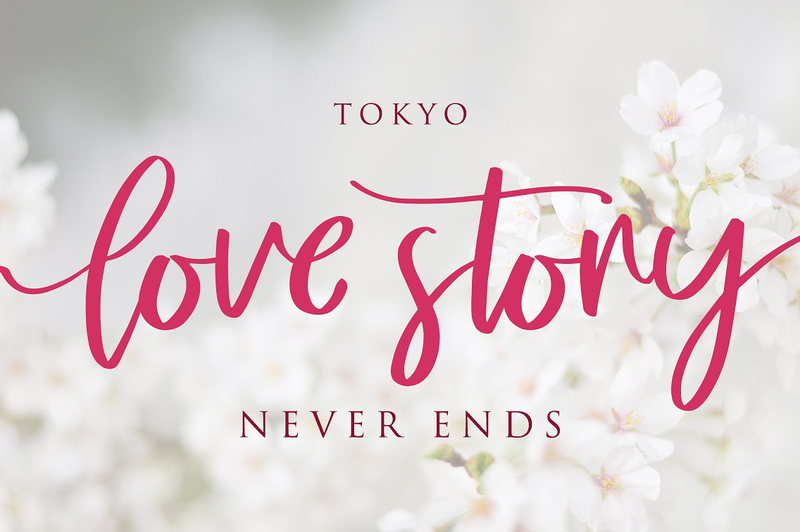 Handmade, natural and unique font family. 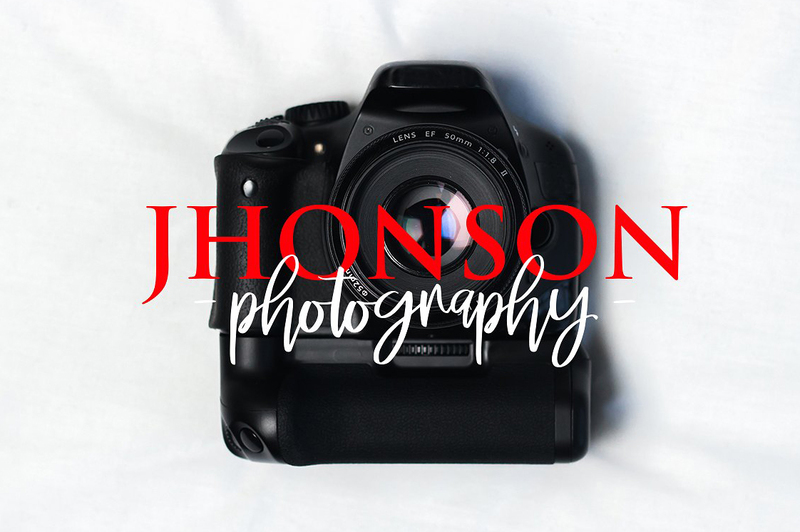 This font can be use able for fun design, girly, logotype, header website, wedding logo, romantic design, make some lettering a quote, t-shirt design etc.